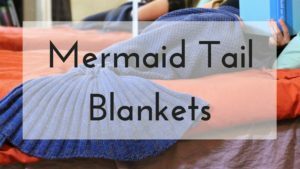 Mermaid Shorts For The Summer Days! Check All These Out! 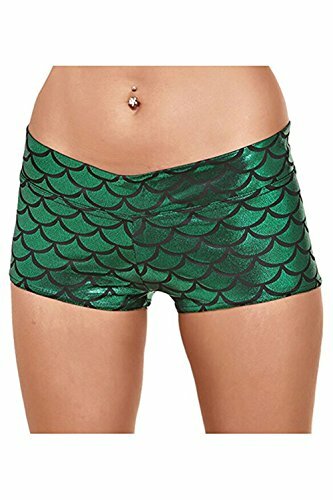 Ah… The classic green Ariel little mermaid shorts. 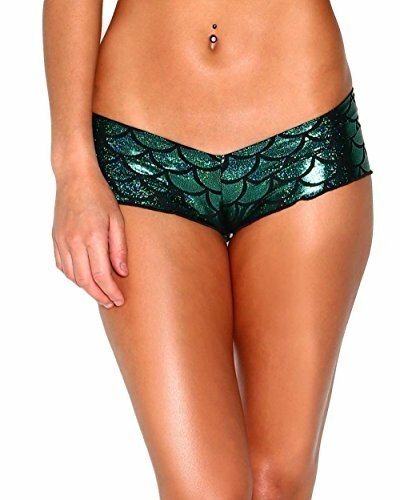 You can get the basic spandex green color or have Ariel hang out with you during the day on your shorts. 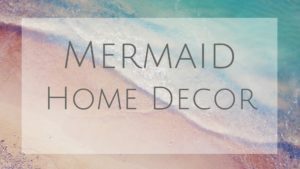 You will be surprised how many fellow mermaid lovers come up to you. They might even ask where you got these! 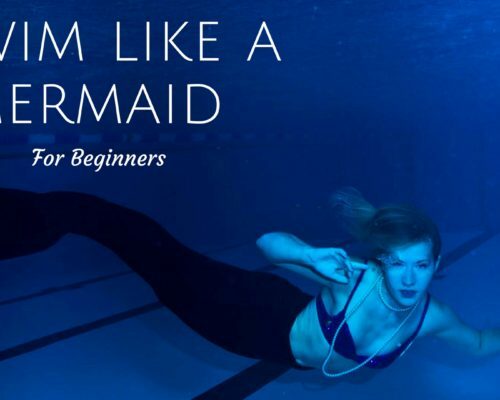 Us mermaids really can’t get enough of sequin fabric (like we’re not distracted enough). 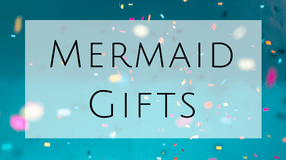 There are tons of stuff made out of sequin but Mermaid shorts ARE A THING! Lucky us! *Watch out! 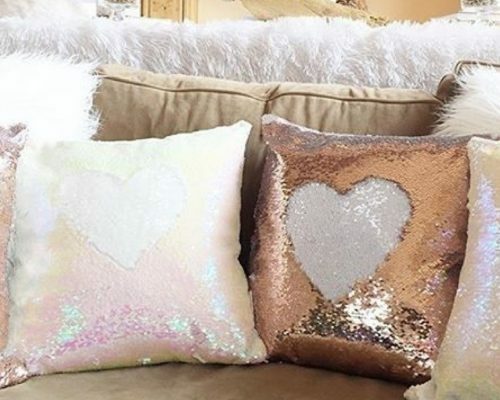 You won’t be the only one moving those sequins around. High waisted shorts are totally in style now a days so whether you want to sport these at a halloween event, working out, or around the house, you can! Suns out, buns out! This might be a beach outfit for rollerblading or playing sand volleyball. 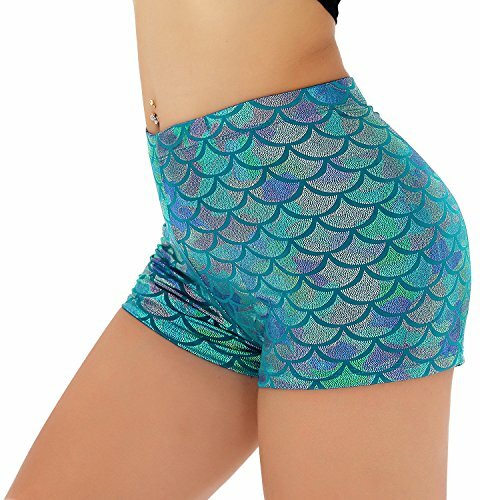 I was surprised to see that Mermaid shorts for raves are a thing! What excuses (besides Halloween) do you get to wear shorts like this? 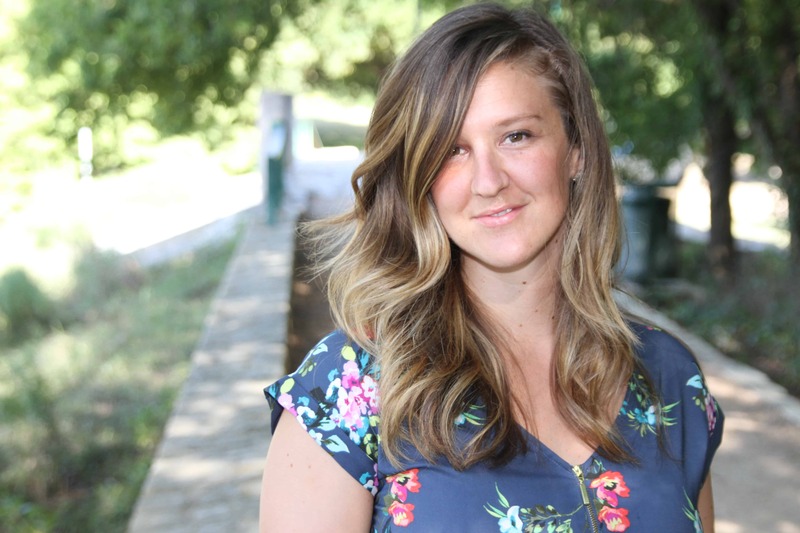 I hope this has given you some ideas of what you are looking for. 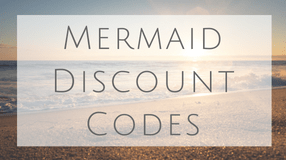 Happy shopping mermaids!